In the last issue, we looked at the meaning of Dhikr, its importance and some of its advantages. To say Prayers. This act is called the greatest Dhikr. To Reflect, Glorify and Supplicate to Allah (SWT) â€" Duaâ€™ and Tasbeeh. 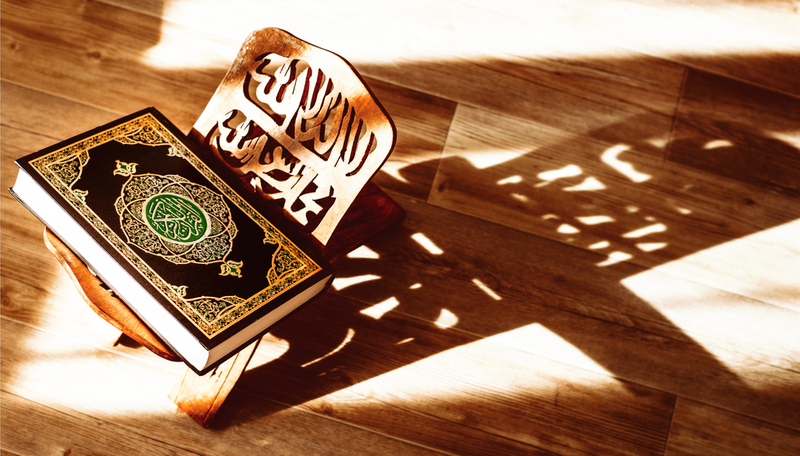 The Holy Quran is a kind of Dhikr itself. Infact, one of its names is Al-Dhikr and Allah (SWT) has used this name for the Holy Quran in numerous verses. In all the above verses Dhikr is in reference to the Holy Quran. Therefore, Quran is Dhikr in itself hence it shares every benefit which other modes of Dhikr have.